The selection of an appropriate target can make or break a radiopharmaceutical development program. 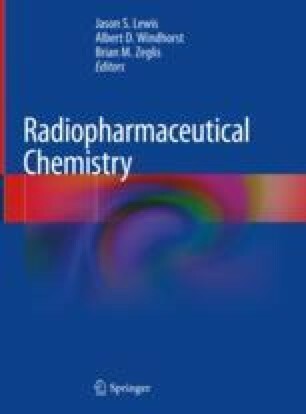 Understanding the characteristics of a good target and creating ligands with high affinity, specificity, and ideal pharmacokinetics will lead to the creation of radiopharmaceuticals that will be invaluable to patient outcomes. In this chapter, we will introduce the notion of targeting, define the characteristics of the ideal target, and describe the most common ways used to identify and develop ligands specific to the target.